These degree profiles look at potential jobs, key skills & atributes, associations & professional development and great books which relate to each degree and its potential career path. Two major decisions are faced by university students, “What major should I choose?” and “What career will I pursue following university?” You will also often hear the question “What are you going to do with your degree?” Studying different programs and majors can lead to a variety of careers. With so many options to choose from, how do you decide? It can be both exciting and stressful. 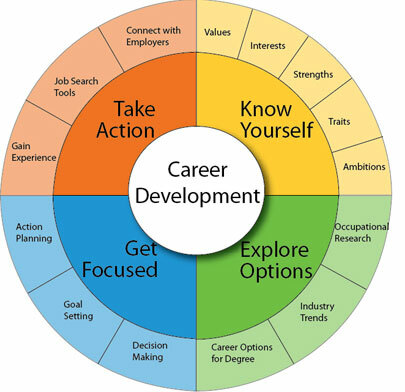 This guide is a valuable resource for you to find clarity and gain confidence on your career path. Put your degree to work for you!